As a business owner, it can be hard to manage your team’s activity. Who’s arriving late, who’s taking suspiciously long breaks, and who needs a day off. Time and attendance software lets you do all this, and more. It doesn’t have to be hard to find or download, and can be customised to fit the needs of your business. Best of all? It doesn’t have to blow a hole in your wallet. With a range of open source time and attendance system software floating around, it’s not easy to make a decision. We’ve pulled our top five selections and picked their best features. The open source time and attendance systems that made our list were TimeTrex, Orange HRM, Profess Time Manager, VisionTime, and LEEA. Time and attendance is just one module from a wide range of workforce management solutions available from TimeTrex. All modules can be integrated to provide a complete human resource management system. Its time and attendance software includes multiple methods of clocking in and out, including PC, fingerprint scanning, proximity cards (RFID), barcode badges, smartphones, and touch-tone telephones. Business owners and managers can also review employee attendance on an ongoing basis throughout the month rather than waiting until the payroll has been completed. This allows for far greater control of workforce activities, not only in terms of timekeeping and attendance, but also for shift planning and deployment. Orange HRM software is used by more than a million businesses worldwide, and is suitable for small and medium sized organisations. You can create weekly or monthly timesheets to monitor each employee’s working hours, specifying days off and other authorised absences. Reports can be generated for all approved and pending timesheets, clearly illustrating levels of absenteeism and offering management the opportunity to tackle any timekeeping or attendance problems before workforce motivation becomes an issue. Orange HRM software can be set up in as little as 15 minutes, with nothing to download, install, maintain or upgrade. Ease of use is the key factor with this time and attendance system, and its modular make-up allows businesses to scale their business long-term, by adding modules as they are required. Creators of Profess Time Manager, Pillar Software, initially focused on serving local government with time tracking, resource, and project costing solutions. 20 years on they serve everyone from small businesses to large corporations from their base in Gloucestershire. Profess Time Manager use only UK data centres and provide a dedicated UK-based helpdesk for their clients. Subscriptions are £749 p/a, for up to ten users, but can be paid monthly. The system will cost multiple projects, pay grades and individuals and has drag and drop capacity for timesheets. It also features a range of HR and accounting reports, including payroll, project cost, and invoice generation. It reports in MS Word, Excel, CSV and PDF formats – offering data on all activities, and there is an optional holiday calendar that integrates with timesheets. It is feature-rich and yet easy to manage and use, on your own servers, or from the Cloud. VisionTime is made by MultiTime, which is the UK subsidiary of award winning Dublin company FlexTime. 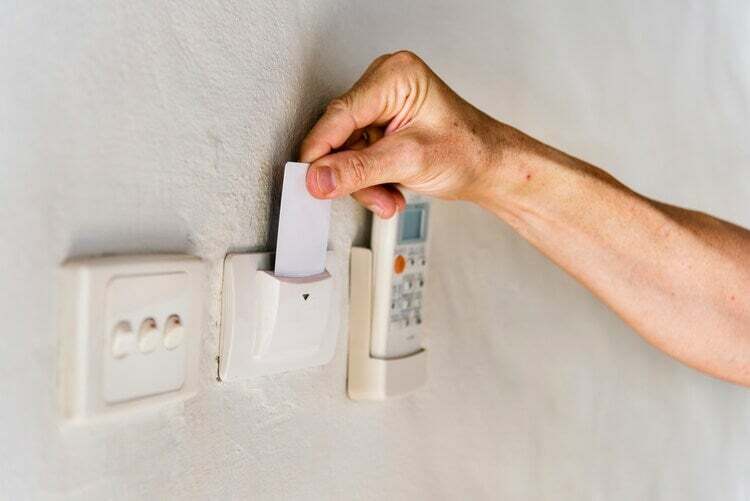 The product integrates with 30 types of clocking method, including mobile devices, computers, access control devices, standard time clocks, and RFID and biometric clocking machines. This is ideal for onsite staff as well as mobile and home workers. For employers, VisionTime largely automates the work involved in clocking, logging, planning and scheduling. It also covers the normal reporting features, tracking labour costs, and monitoring absence and staff turnover. Multiple self-service features mean that employees can get an overview of staffing levels, and holiday time and shift swaps. Data entry is easily accessible via touch screens, computers and mobile phones. LEEA Time Control is a free open source platform for managing time and attendance. Employee hours, shifts, reports and company hierarchy are all incorporated, and the software allows punching in/out, automatic calculations, exception reporting and assignment management. Multiple locations and jobs can be dealt with via the admin window, and available reports include detailed overtime, shift assignments, summary time cards, exception assignments, onsite presence, late comers and absences. Save time thanks to the automatic calculation of potentially complex shift patterns, and issues of absenteeism. You can also tackle time theft quickly thanks to real time data. ▶ Find out more: What timesheet software is best? Want more? Check out the top five software (not open source), the top online software, top cloud-based systems over multiple devices, or even biometric time and attendance solutions. And to compare quotes from top, Expert Market approved suppliers, just fill in our quick form above to get cracking. ’Open source’ means software that makes its source code freely available. This means that others can redistribute and change it. It also makes it easy to get hold of through the internet. And if you’re a dab hand at code, open source software is your friend. You can view, modify and copy the code. Which allows you to improve it and adapt it to the specific needs of your business. The very nature of open source software means you get more control over how it looks and what it does. You can change bits you don’t like and build it out over time. Because open source software gets looked at and tweaked by lots of people, it’s thought to be more secure. Basically, there’s more eyes on it, meaning any errors in the original programme can be better spotted and dealt with. I’m looking at investing in a complete time and attendance system. Can you help? Of course! Click here to compare quotes from Expert Market approved suppliers. Or for more information about cost, check out our guide to the cheapest time and attendance systems for UK businesses.